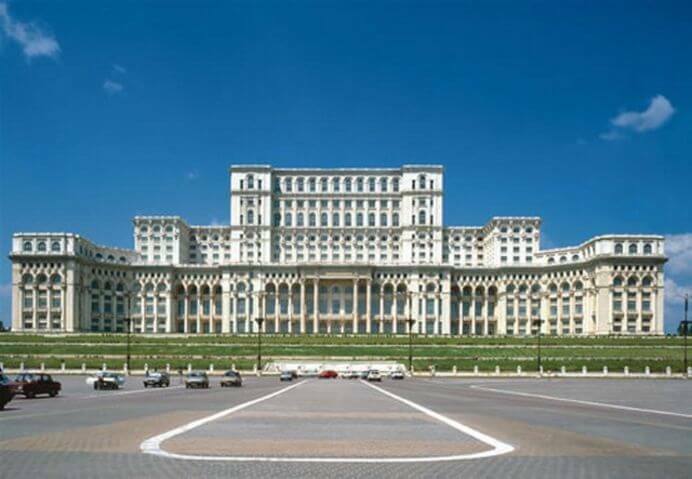 Bucharest car rental: Get modern hire cars at low online rates! Bucharest (the capital of Romania) and its surroundings offer a lot of different tourist attractions and is at the same time an important business destination. If you want to visit the Arch of Triumph or the impressive Palace of the Parliament, remember that taking a cab in Bucharest is very expensive and the high price is not the only thing you should be warned against. This is one of the many reasons for you to rent a car. The final price of the rental car can be seen during the booking process and having your own car gives you the chance to discover the area on your own terms. Use the opportunity to visit the Bran castle, for example, well known as Dracula's castle and only about 160 km away from Bucharest. Driving to this location is a pleasure in itself thanks to the amazing landscape. After an exhausting day spent in the busy Bucharest, you can relax in the silence of the Snagov region (about 40 km from Bucharest), go for a walk in the near forest, or sail on the Snagov Lake. 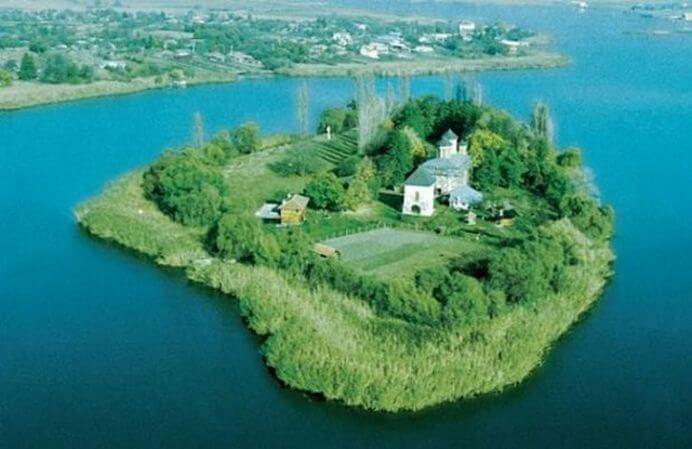 People say that Vlad Tepes alias 'Dracula' is buried in the monastery on the lake's island. Are you a nature lover? In this case don't miss the opportunity to experience the Danube Delta. It is one of Europe’s largest wetlands and was declared 'Landscape of the year 2007-2009'. It's 280 km away from Bucharest and the perfect choice for a weekend trip. You can choose to do all these things in the comfort of your rented car, without losing precious time with public transportation or allowing unfriendly taxi drivers to ruin your day. Maybe you have already noticed that when you want to hire a car in Bucharest you receive miserable service. Unfriendly staff, poorly maintained and hidden fees abound. Our global car rental company has created a unique service. We offer a fast and smooth booking process and full service by email, phone or live chat for all your questions about our offers in Bucharest. We will deliver and pick up the car on time. You can be sure that it will be well-maintained and visually as well as technically immaculate. 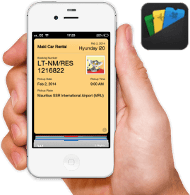 Maki Car Rental wants to make your holiday or your business trip in Romania become easier with a reliable hired car. The prices are transparent and and easy to understand with no hidden costs.